To celebrate British Science Week we want to showcase how science has played an integral part in building our Butlin’s resorts and how Billy’s pioneering spirit brought some integral scientific developments to the UK, from engineering all the way through to technology. We rarely think of Mathematics as an exciting topic when we talk about STEM, but Maths is vital in most careers today, playing a fundamental role in everything from technology to the economy. Maths, or more specifically, financing is something that our very own Sir Billy Butlin used everyday in order to build the Butlin’s brand. Weighing up the benefits against the cost of making purchases was something Billy grew accustomed to when building the Butlin’s empire; and he didn’t always get it right. 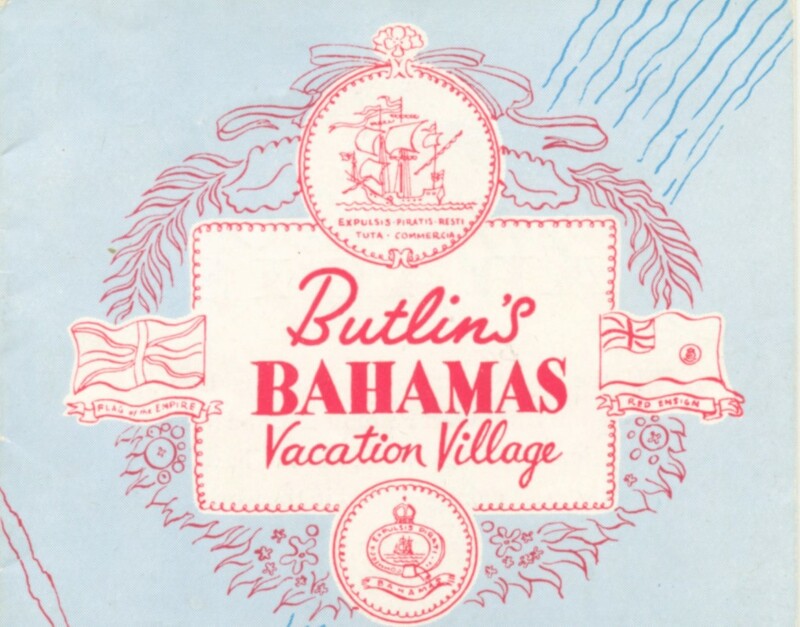 In the late 1940’s Billy spent around £1,500,000 buying and developing the Butlin’s Bahamas, including both the Montagu and Princess hotels. Billy borrowed significant investment for the development and eventually opened the resort, unfinished, in 1950. Despite his efforts, Billy couldn’t raise the remaining funds needed to complete the project and just three short years later, Butlin’s Bahamas went into liquidation. Billy’s Butlin’s Bahamas pipe dream didn’t last long but there are plenty of examples in Butlin’s history where smart investments and developments lead to amazing things for the Butlin’s brand. In 1934 Billy paid just £3,000 for the 40 acre site at Skegness (which would be almost £200,000 today). in 1936, after spending £50,000 of his own money, a £25,000 loan and two years of development, Butlin’s Skegness was born – and 80 years later still stands as our flagship Butlin’s resort. In 1960 the Bognor Observer titled Butlin’s Bognor Regis as the ‘£2,500,000’ holiday camp’, making it one of Billy’s biggest investments to date. And just one year later, Billy was already preparing to widen his Butlin’s empire with the introduction of the £2,000,000 Minehead resort. On top of these huge investments Billy also realised the value in building pioneering, engineering (and novel) developments that would attract guests from all over the country. In May 1965 the first commercial monorail system in the UK opened at the Skegness camp; suspended 16ft off the ground and formed of 320 tons of steel with 160 supports, each of the three rocket-shaped trains would each carry 50 passengers around the mile long track. The whole system cost around £50,000 (the equivalent of over half-a-million in today’s money) and remained at Skegness until 2002. From 1959 to 1967 Billy also introduced Chairlifts to each of the six Butlin’s Resorts, each of which again cost roughly £50,000. Many of the systems ran on the resorts for nearly 40 years, with Ayr and Pwllheli the last to close in 1998. 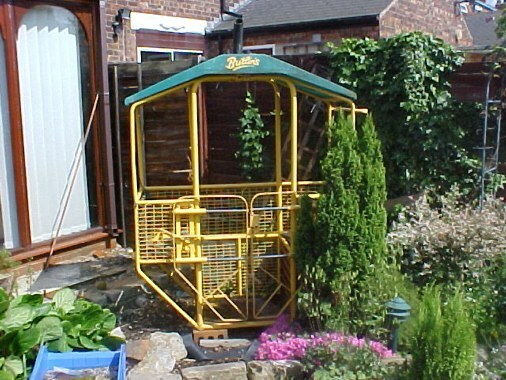 A cabin from the Filey system was preserved and is now sitting in a garden in the north of England. 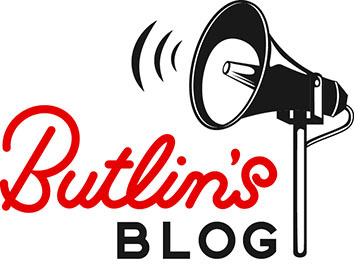 Visit Butlin’s Memories for more information. All of these investments and developments would not have been possible for Billy without a fundamental understanding of mathematics, finance, and business. Click here to find out how you can get involved with British Science Week 2016 or visit Butlins.com/Science for more information on the Butlin’s Astonishing Family Science Weekends.